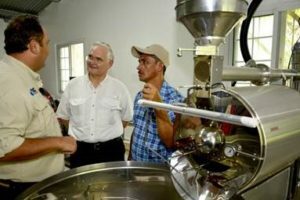 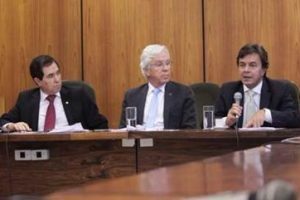 Representatives of coffee production in Brazil and Colombia met earlier this week at the Brazilian Ministry of Agriculture, Livestock, and Supply (MAPA) in Brasília. 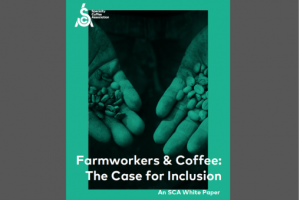 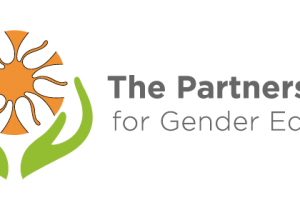 The story of the SCA white papers begins with the Millennium Development Goals (MDGs) ratified by the United Nations in the year 2000. 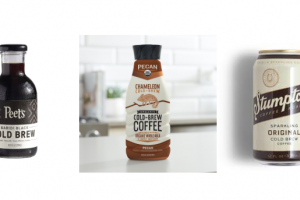 Caribou Coffee has launched SKOL Vikings Blend coffee in honour of the hometown Minnesota Vikings football team. 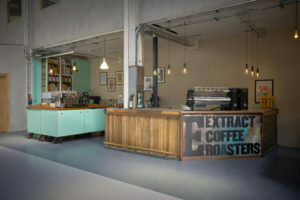 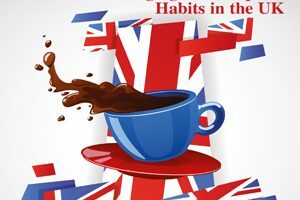 Spotlight: United Kingdom; Packaging; Roasting/Grinding/ Processing (Cold Brew); Teas of the Former British Empire; Sustainability; Soluble Coffee; Origin Highlight: Bangladesh; Profile: Teapigs; Special Series: Coffee Descriptors Part 1 Bonus Show Distribution: Tea & Coffee World Cup. 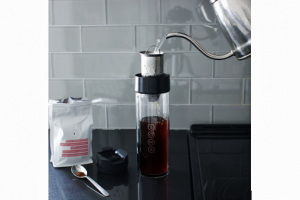 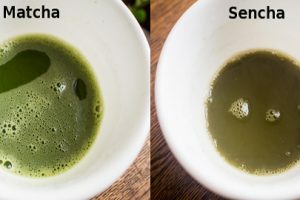 Soma, a company known for sustainable water filtration, has launched its first coffee and tea product, the Brew Bottle. 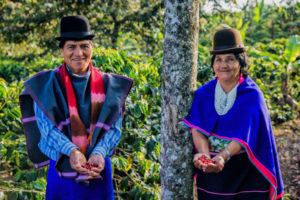 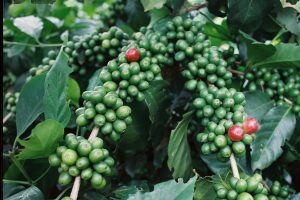 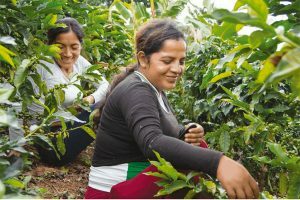 Louis Dreyfus Company (LDC) is launching a new coffee sustainability project to benefit 3,000 farmers in Vietnam’s Dak Lak, Dak Nong, and Gia Lai provinces, in the country’s coffee-producing Central Highlands region. 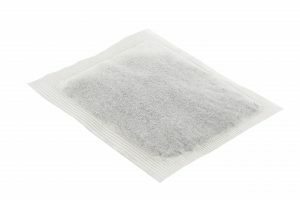 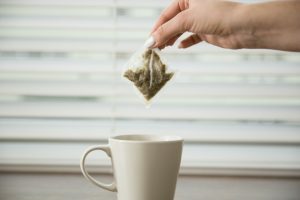 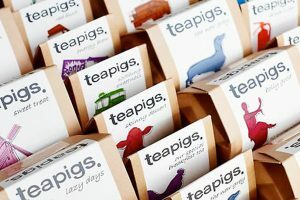 While aiming to become the world’s greenest tea company, Teapigs is also on a mission to improve the tea experience for consumers around the world by focusing on simplicity, sustainability and ethical sourcing. 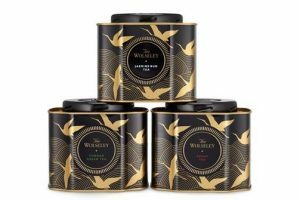 Canton Tea, a wholesale supplier to the premium hospitality sector, announced it has partnered with The Wolseley, one of London’s best loved restaurants from Corbin & King, to offer an exclusive range of teas. 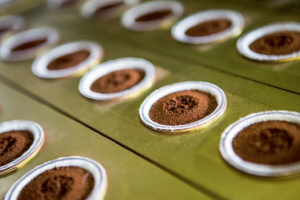 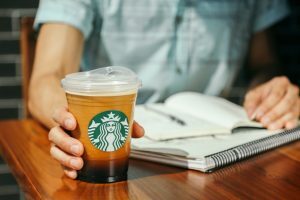 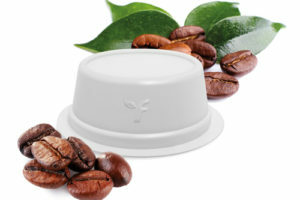 European food packaging producer Flo has announced the launch of an industrially compostable coffee capsule created in partnership with NatureWorks.